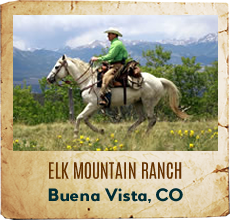 The Smokey Mountains are home to several excellent Tennessee dude ranches. 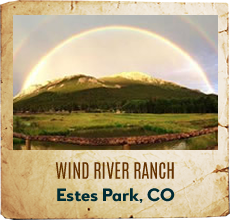 Listen to bluegrass as you rustle in the cattle at this mystical western vacation getaway. 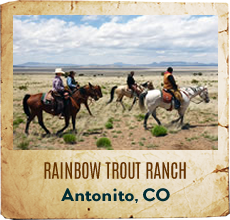 Tennessee guest ranches offer unsurpassed lodging, excellent camping, fishing, horseback riding and white water rafting facilities. 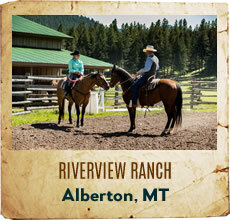 These Tennessee ranches are perfect for any family vacation or group retreat. 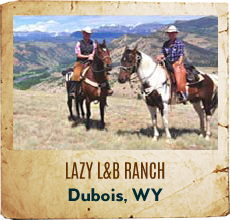 Family styled Dude Ranch that offers an all inclusive vacations. 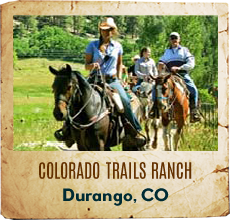 Our activities are horseback trail rides, whitewater rafting, tubing, cattle drives, team penning and kids rodeo. 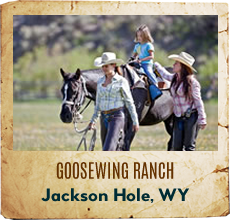 Great family style meals with square dancing and live bluegrass music makes for a memorable vacation. 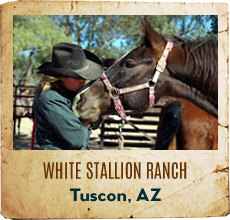 We teach you how to groom and saddle so you get real interaction with the horse. 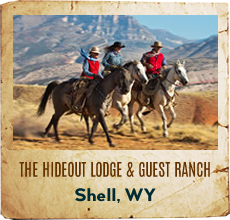 Hidden just outside Chattanooga, Tennessee is an area that has remained one of God's 'best kept secrets'...the beautiful Sequatchie Valley. 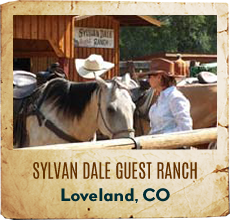 Depicting one of the many incredible splendors of His creation - and nestled on a ridge that runs through the valley is a hidden Horse Lover's Paradise - A Tennessee Guest Ranch.